Healthcare Improvement Scotland (HIS) will shortly require Independent Clinics providing treatments using laser and other intense light equipment to appoint a specialist laser safety consultant (referred to as a Laser Protection Adviser, LPA), to provide expert advice with respect to practical and sensible laser safety management. HIS has responsibility for the regulation of independent healthcare services in Scotland. As from April 2017, it will be a requirement for all private clinics to be registered with HIS. To guarantee registration by this time, a 'deadline' date of 1st of September 2016 has been given for registration applications. The HIS have a team of inspectors who carry out regular announced and unannounced inspections. 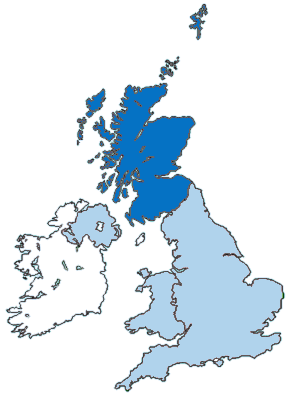 These are carried out in accordance with national legislation, established guidance and the National Care Standards which are unique to Scotland.